Doctors recommend you sleep on your back and without a pillow because your ears should be aligned with your shoulders all the time, even when you are sleeping. Sleeping without a pillow will greatly benefit your neck and back. sleeping without a pillow helps you rest in a natural position and you will not wake up in the morning with any aches or pains. If you sleep with a pillow that is too soft you can strain the muscles in your neck and it could reduce blood flow to your head. Ouch!!! When you go to sleep with a pillow that is too thick or you sleep with a stack of pillows below your neck, this could be the main reason you wake up with back pain. 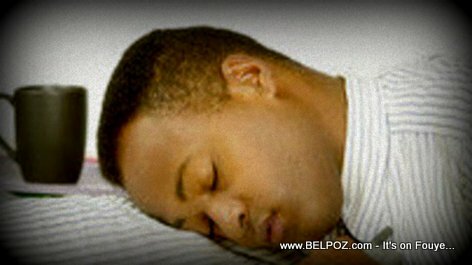 Keep sleeping like that and after a while you will have chronic back pain and muscle strain. Get rid of that stack of pillow immediately and start sleeping without a pillow. You may be surprised to notice that your back pain disappears within a few days. When should you sleep with a pillow? If you are the type of person who likes to sleep on your side. then you should use a pillow to keep your neck aligned with your spine. No pillow and your neck will be tilted downwards. To high a pillow and your neck will tilt upwards. So the pillow needs to be just right. Why are you sleeping our side anyway? The recommended sleeping position is on your back. Let me know if you find this article useful. Vous allez vous endormir et quand vous vous réveillez le matin, votre cou ou votre dos vous fait mal? Vous vous êtes réveillé avec un mal de tête le matin? Ça pourrait être ton oreiller.